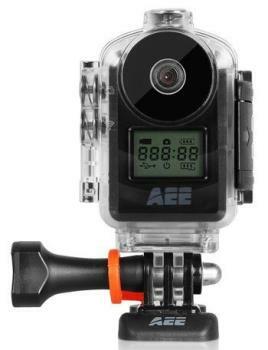 Record your journeys and capture your passion with the world’s smallest WiFi HD action camera, the AEE MD10 Action Cam. At just 2 inches tall and less than two ounces in weight, the MD10 opens up a whole new world of possibilities. 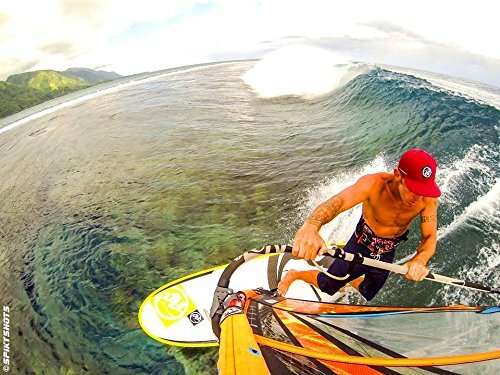 The MD10 Action Camera Kit sets the new standard for versatility. The camera itself is loaded with useful features and the kit includes the most mounts and accessories and a rugged waterproof/dustproof/shockproof case. The MD10 Action Camera can go anywhere and weather anything. More advanced than the best-selling competitor - the MD10 Action Cam is wearable and gear-mountable and boasts a versatile 113-degree wide-angle lens with f/2.6 aperture. The MD10 Action Cam provides powerful image and video capture capabilities. Capture and share videos up to 1080p/30fps or 720p/60fps combined with powerful 8-Megapixel photos and you’ve got a big performer in a little package. Featuring a 1100mAh battery, 300-foot+ (100m) Wi-Fi reach, waterproof up to 65 feet (20m), and Slow Motion (60fps @ 720p), the MD10 Action Cam provides unsurpassed value at an affordable price. 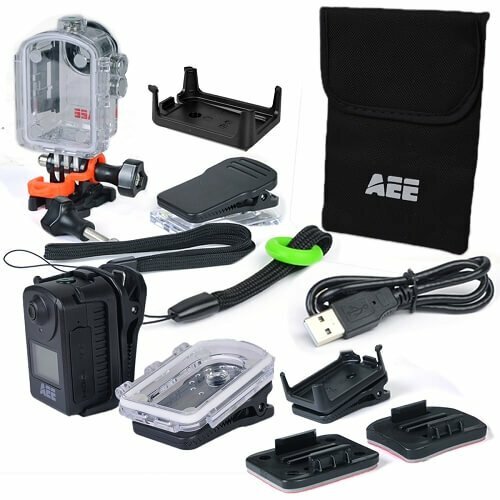 AEE offers our customers the most accessories, no matter what you're shooting for. Whether it's on land, in the air, or under the water, AEE has got you covered. 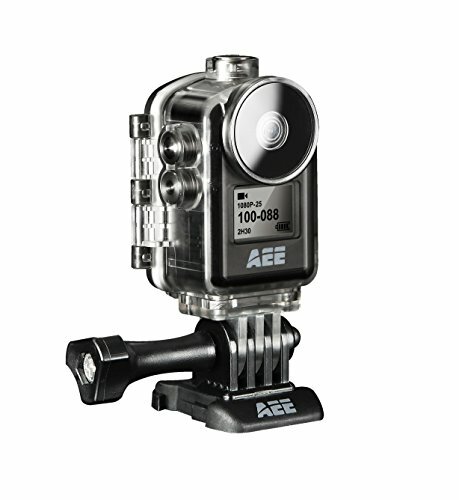 The AEE MD10 Action Cam HD comes standard with built-in WiFi with a range of up to 328 feet (100m). 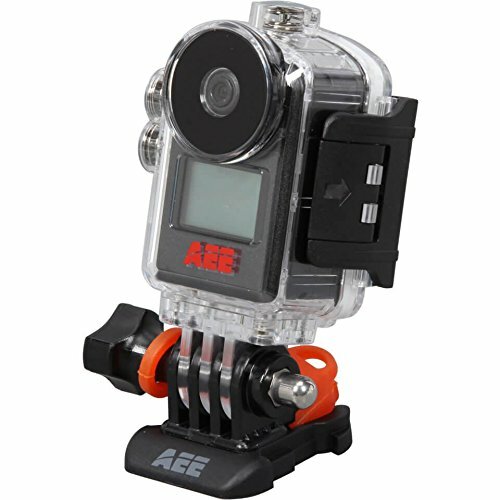 You can operate the AEE MD10 Action Cam with an optional Remote Control or with the AEE App for iPhone and Android devices. The AEE Smart phone App also allows you to use the digital zoom function plus view and edit your video and audio. 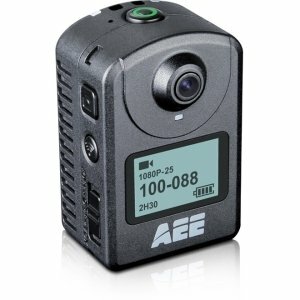 The AEE MD10 Action Cam HD is the smallest WiFi 1080p/30fps HD camera on the market today. 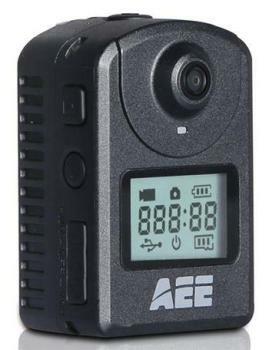 The AEE MD10 comes standard with features the competition doesn't hold a candle to like a large standard battery (1100mAh), minimal weight at just 1.7 ounces (including battery), robust 8MP photos, and 180-degree Auto Image Turnover.